VALUATION WARNING: Overvalued stocks now make up 68.18% of our stocks assigned a valuation and 32.53% of those equities are calculated to be overvalued by 20% or more. Sixteen sectors are calculated to be overvalued. For today’s edition of our upgrade list, we used our website’s advanced screening functions to search for UPGRADES to BUY or STRONG BUY with complete forecast and valuation data. They are presented by one-month forecast return. Avis Budget Group (CAR) is our top-rated upgrade this week and it is a STRONG BUY. Our other picks are also STRONG BUY stocks with the exception of ARII and NTRS–which are BUY-rated. 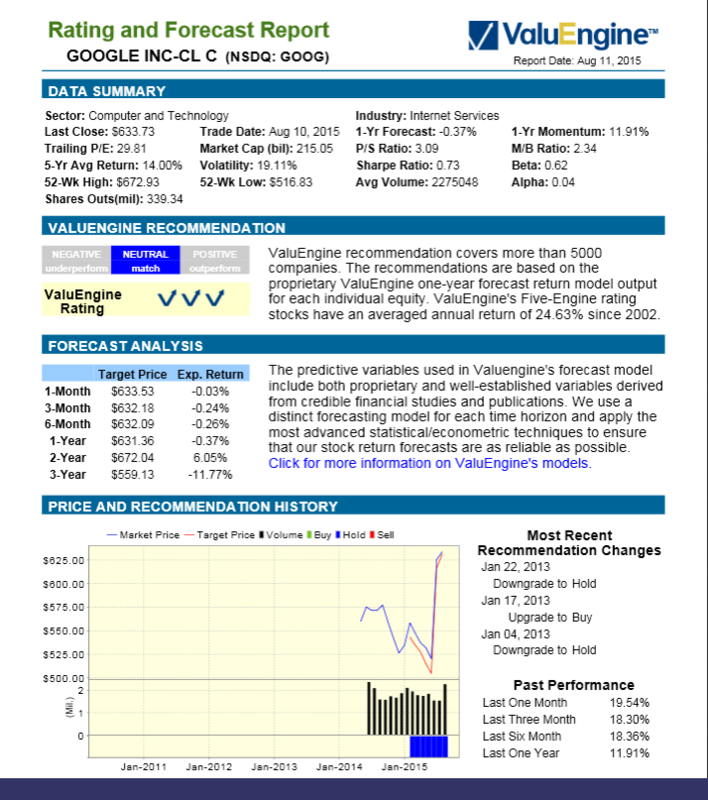 VALUENGINE RECOMMENDATION: ValuEngine updated its recommendation from BUY to STRONG BUY for Avis Budget Group on 2017-02-24. Based on the information we have gathered and our resulting research, we feel that Avis Budget Group has the probability to OUTPERFORM average market performance for the next year. 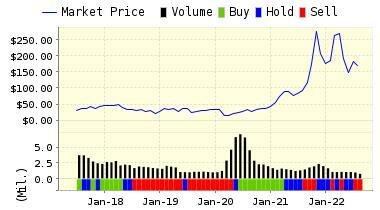 The company exhibits ATTRACTIVE P/E Ratio and Price Sales Ratio. You can download a free copy of detailed report on Avis Budget Group, Inc. (CAR) from the link below.